TRS is a community dance company. 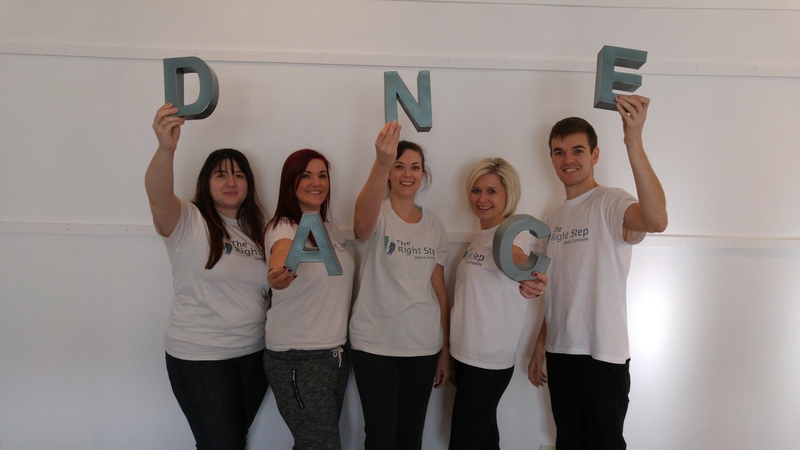 We aim for dance teachers to work in their local area, within their own communities. This helps them build relationships and get to know the people they’re working with. It’s also better for the environment and cost effective (one of the reasons we can keep our costs so low and fair!). To start with we worked in Medway and the surrounding areas, but the company has grown with many teachers and now we work across Kent and are expanding slowly into the rest of the country. 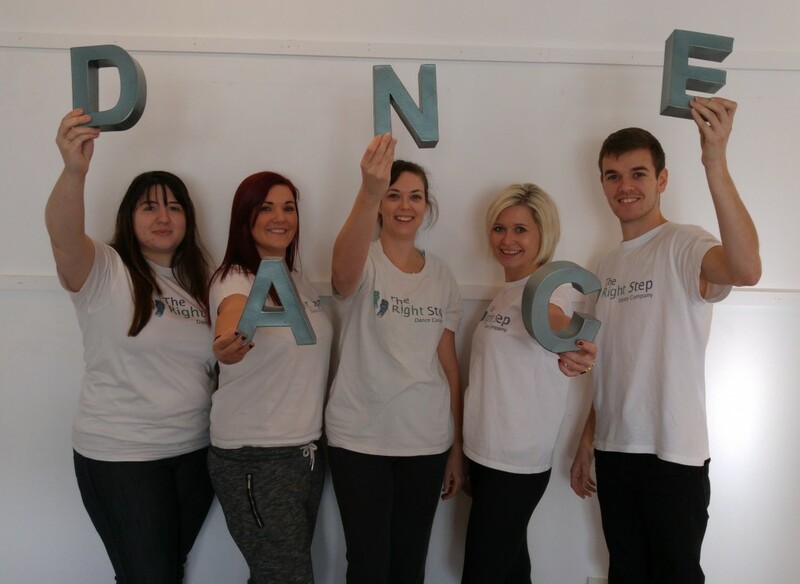 We have two offices (thanks to TRS Franchise) and around 20 dance teachers who travel to you. This is just the beginning because, as TRS Franchise grows, our dance teachers will get closer to you. “I really liked going to Featherby; it’s just around the corner from my house and I already knew some of the children from the Scout group I work with. I could even get there in snow!” Becca, Level Two TRS Teacher, Active Armchairs Facilitator and School’s Dance Co-ordinator at TRS North Kent. Find out more about your local TRS by clicking on the territory name below.